MetaStock products come in Home, Pro and Enterprise versions for Windows 7 and higher, as of 2018. No Mac version is available. 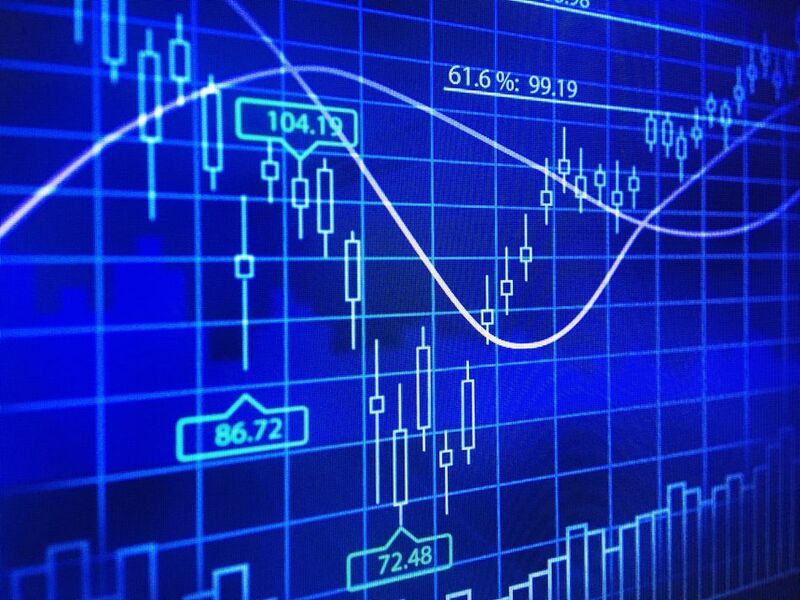 It is best for short-term traders who want to do stock market analysis during trading hours or after the market closes. Cost: Ranges from $59 monthly to $635 annually. Worden TC2000 runs on Windows, or you can access its Web platform. It features more than 70 technical indicators with 10 drawing tools and an easy-to-use trading interface. It is known for its ease of use and speed, with charts that are easy and fast to scan, sort, tweak, and browse. Apps are available for Apple iPhone, iPod touch, iPad, Android phones, and Kindle Fire. Android tablet users can access TC2000 via its Web platform. Cost: As of 2018, the gold plan is $29.99 per month, and the platinum plan is $89.98 per month. TradeStation software is compatible with Microsoft Windows 8 and above. Mac users can access TradeStation tools through its Web platform. A mobile app is compatible with iPhones, iPads, and Android phones. It is best for high-activity traders meeting a minimum balance to reduce costs. Cost: Software is free, but the price for trades ranges from $5 per stock trade to $14.95 for mutual funds or bonds. Additional features are available in plans that cost $160 per month and $325 per month.